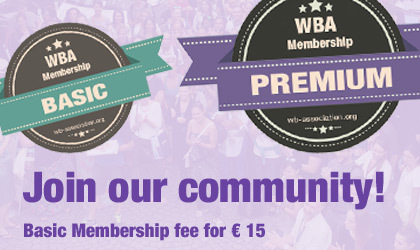 The world's association for bodypainting artists, JOIN now! Another great competition has been organized in St. Petersburg last weekend. 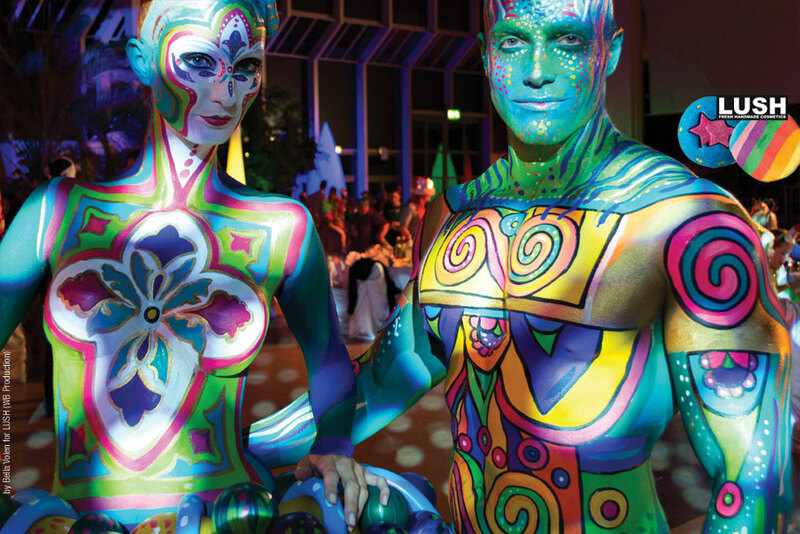 The Festival of Beauty "Nevskie Berega" is a very prestigous competition in 2 categories. 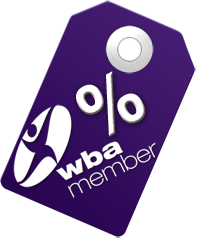 It's an official WBA Contest supported by the World Bodypainting Association. 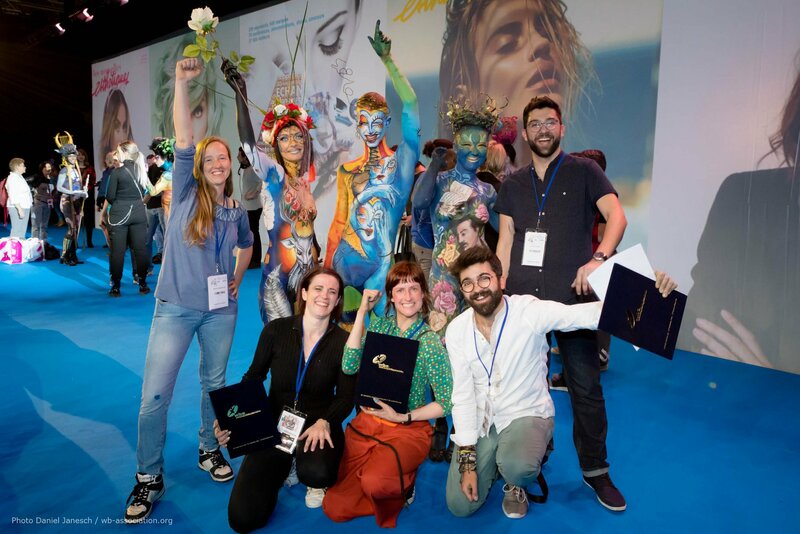 We congratulate the winners and we are expecting them also at the World Bodypainting Festival in Austria in July 2019. 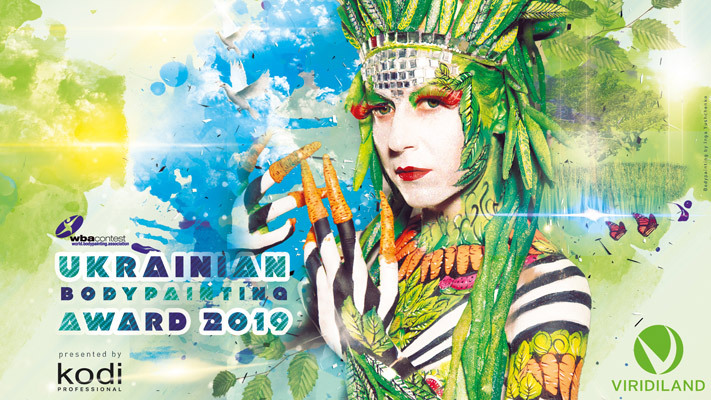 If you are interested in jointing the Russian Competition, please feel free to contact us, we are always there. 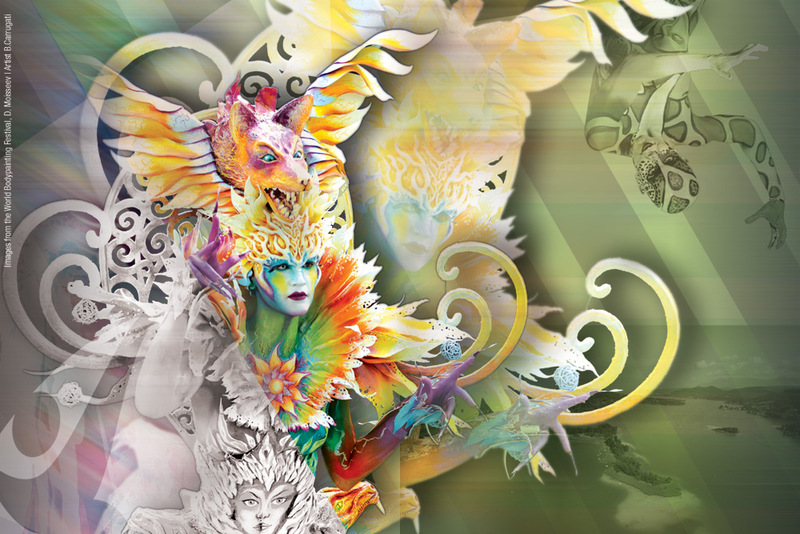 Nevskie Berega is twice a year, the next event is from 21 - 24 November 2019. 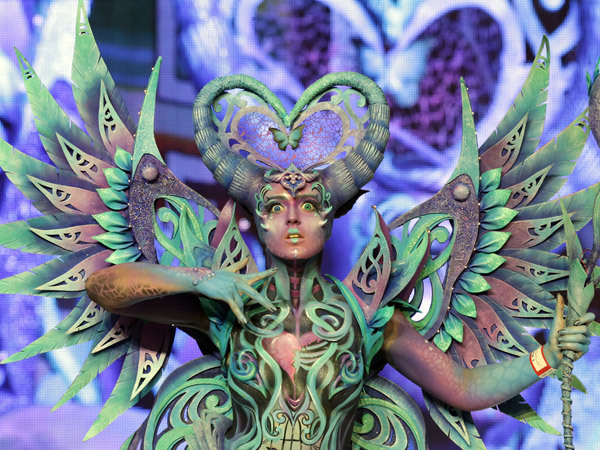 The most comprehensive, educational and training programs for Bodypainting, SFX and Airbrush including the increasingly areas of Make-up and Photography. 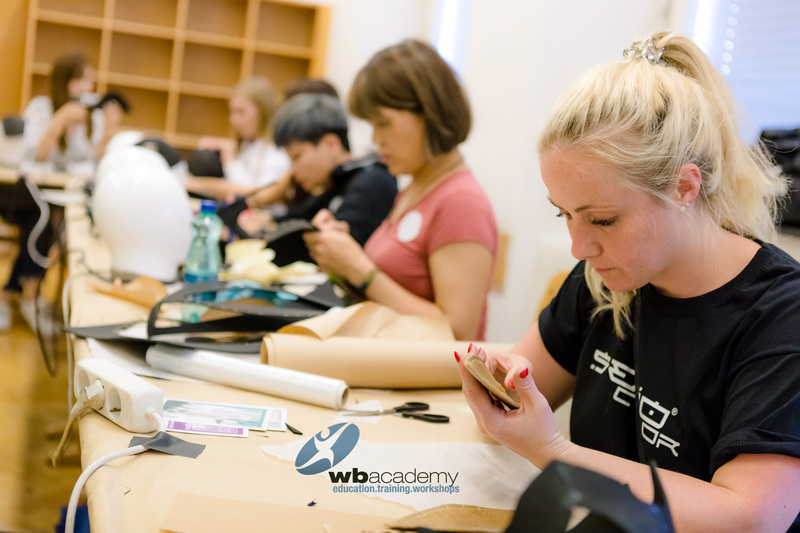 Traditionally during the pre-week leading up to the World Bodypainting Festival from 7 – 10 July 2019 the WB Academy offers more than 50 classes with international well known and awarded instructors. These classes are held in small groups which have limited space, so it is recommended to book well in advance.